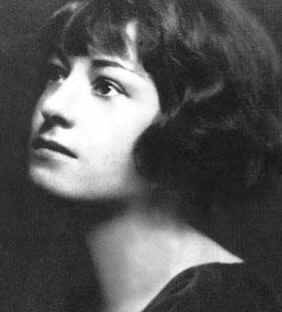 Today on Black Friday /Poetry Friday I'm posting a Dorothy Parker poem. Parker, known for her dark sardonic wit, and lemon meringue pie, famously said, "The cure for boredom is curiosity. There is no cure for curiosity." And love is a thing that can never go wrong. Love it! Thanks for sharing, Douglas! I hadn't seen this one before! Leave it to Dorothy Parker to tell it like it is. Hallelujah for the "medley of extemporanea!" Love this poem. I didn't realize she was known for her pie! Maybe Jama can find the recipe and share it someday. I've never seen this before--thank you! Thanx Matt, Ruth, Mary Lee, Tabatha, and Laura!